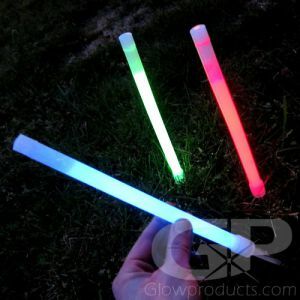 - 4" Glow Sticks with Removable Plastic Stand! 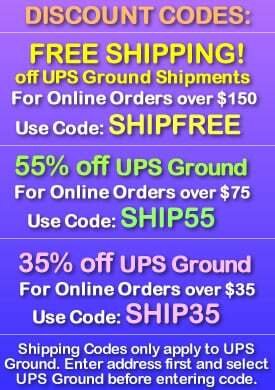 - Mark Areas at Night Quickly and Easily! 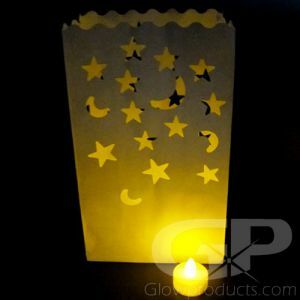 - Light Up Pathways, Lanterns and Pumpkins! 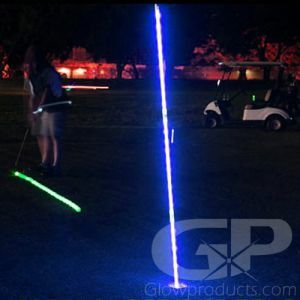 - Glow Run Markers! Night Sports! Camping! 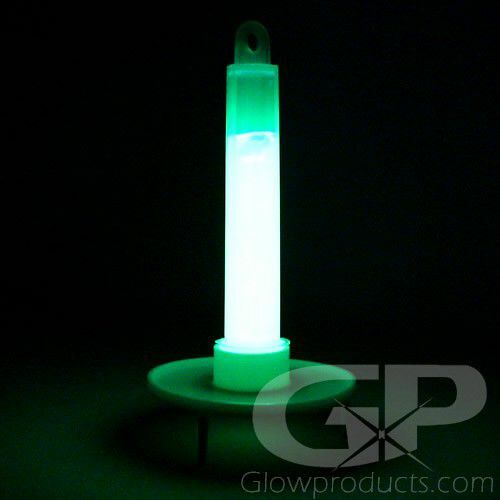 4 Inch Glow Sticks with Stand are small, light and pack a bright glow! 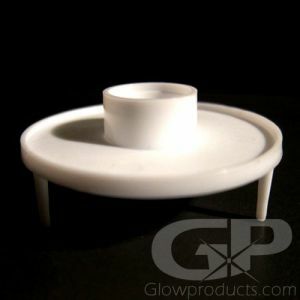 The included plastic stand makes it great for marking areas for night events. 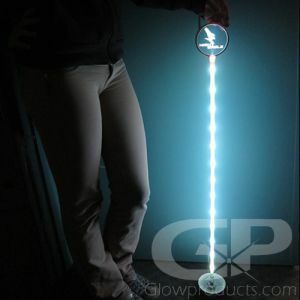 4 Inch Glow Sticks with Stands can be used as an excellent alternative to candle light for special event decorating. 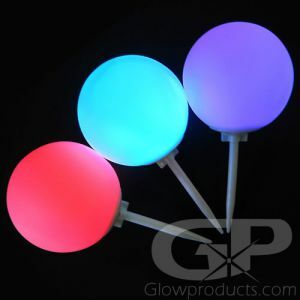 Because all glow sticks are a non-sparking, non heat-producing source of light, the 4 Inch Glow Stick with Stand is the worry-free way to light up as many paper lanterns and pumpkins as your heart desires! And because they're completely waterproof, you can also use them to light up areas in the wettest of conditions. We know you need these to be bright, so that's why we carry them in Green and Yellow - the two brightest glow colors! Instructions: Bend the glow stick just enough to break the internal capsule. Shake to mix and start the glow! Optional fit the bottom of the 4 inch light stick into the included stand so that it is held in an upright position.